Glenn Danzig has had enough! For years, Americans have mocked him. They giggled at his bluesy, Elvis-like vocal style. They chortled at the novelty of a man nearly 60 years old still attempting to fit into muscle shirts. They created hundreds of thousands of memes with him carrying kitty litter to his car. They howled watching the guy from the Northside Kings knock him senseless. 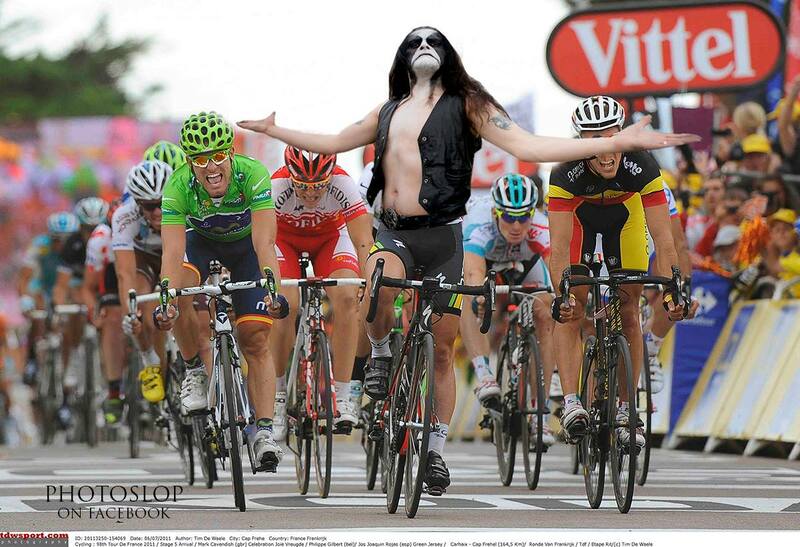 Now, Danzig will make them pay. At exactly 10 o’clock this morning Danzig issued an official statement from his castle on the outskirts of Lodi, New Jersey throwing down the proverbial mesh shirt and challenging anyone who wants to poke fun at him to no-holds-barred battle for survival. 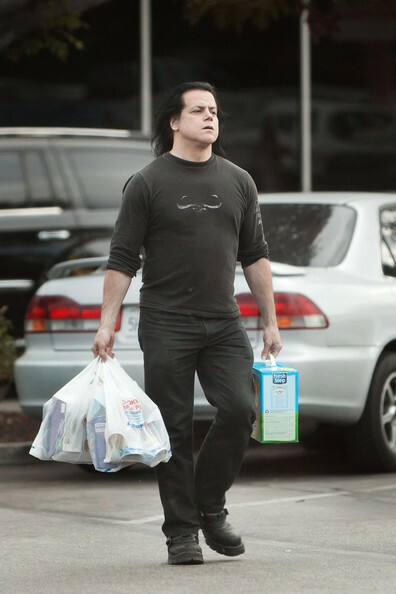 Danzig has stated that on August 1st at noon he will be behind the Wawa in Hoboken and willing to fight all comers. 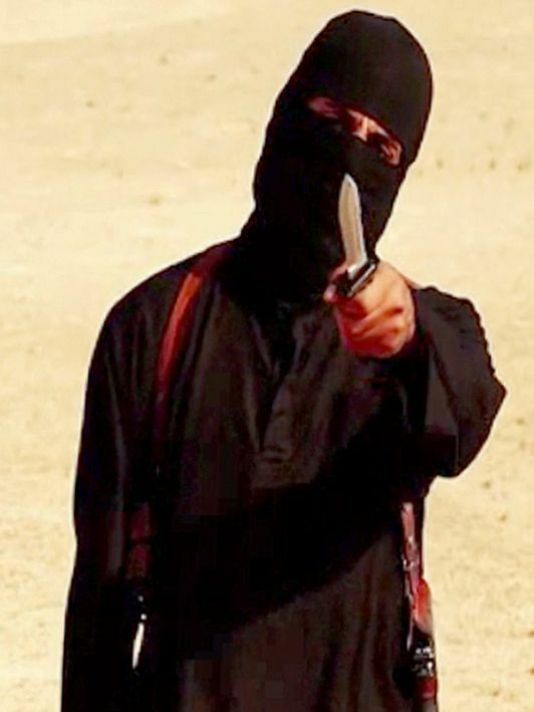 “I told your children not to walk my way. I told your children to hear my words. What they mean. What they say,” read Danzig’s Press Secretary and former Nixon aide Ron Ziegler from a somewhat incoherent prepared statement written by the famed vocalist. “Or…HAAAAHAAAA… some guy from some band that no one has ever heard of sucker punched Danzig and he slipped on a wet spot on the floor and fell. He’s no superior being. He’s a mortal. Like me. Well…meet me at the Wawa at high noon on August 1st and we’ll see who the superior being is.” Danzig has hired boxing trainer extraordinaire Freddie Roach to train him to fight the mob of hundreds of thousands of so-called “internet trolls” who are reportedly ready to descend on Hoboken in order to get their shot at knocking out a heavy metal legend. Roach was an odd choice for Danzig, considering he’s an expert in training fighters like Manny Pacquiao for one-on-one combat, but has never prepared a man to simultaneously fight the population of a medium sized American city. Still, Danzig is confident that the training regiment Roach has prepared for him, which features regular sparring against a pack of feral wolves Danzig keeps locked up in his basement, will ready him to destroy all in his way. Have you ever been so hungry you could eat a horse? 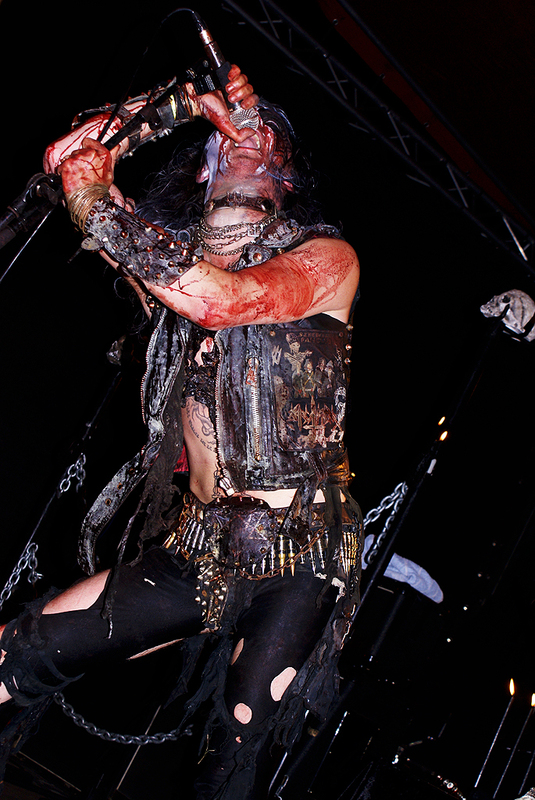 On Sunday night, members of the black metal band Watain did just that. At the end of an impromptu show at Wantagh, Long Island’s VFW Hall 3666, singer Erik Danielsson and the rest of the band carved up the now-legendary horse American Pharoah and consumed him raw. After the band concluded their concert and meal, they donated the remaining edible flesh of the animal to the audience of nearly one hundred formerly enlisted soldiers who served our country with honor during The Korean War and World War 2. The thoroughbred’s owner Ahmed Zayat, who himself plays in a Megadeth cover band called Hoof in Mouth, is a huge fan of heavy metal and Watain in particular. 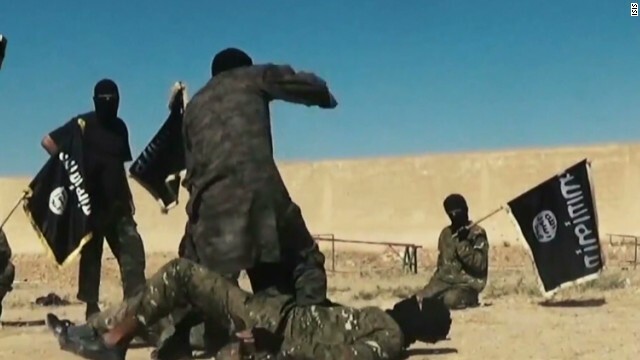 He demanded that trainer Bob Baffert play Watain’s seminal metal song “Reaping Death” for at least an hour during each of Pharoah’s workouts in order to inspire the horse to greatness. 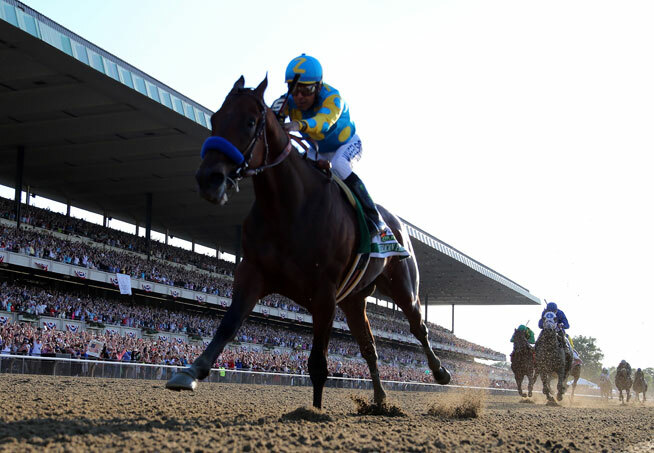 Zayat’s love for the band is so great, that he gave up the hundreds of millions of dollars in stud fees that the horse was bound to command in order to “feed Satan’s Hunger” and pay tribute to his heroes. Many parts of a horse are not consumable by human beings. 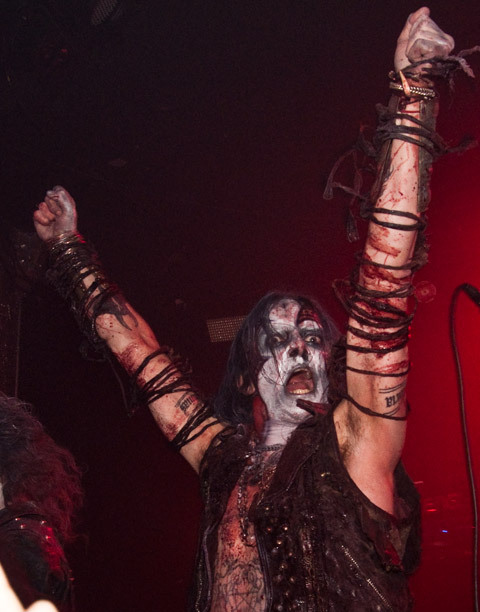 In an attempt to be environmentally conscious by not wasting unused horse parts, the band threw many of the animal’s organs into the mosh pit of elderly servicemen during their show. Later in the evening, in a prank inspired by Francis Ford Coppola’s seminal film “The Godfather”, they broke into the nearby summer home of Slayer guitarist Kerry King and placed the beast’s head in bed next to him. While eating a raw horse is rare among metal bands, involvement in the sport of horse racing is certainly not unprecedented among some of the genre’s legendary figures. 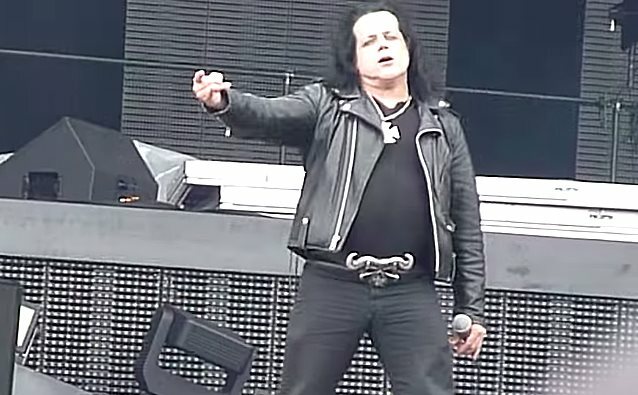 Former Samhain vocalist Glenn Danzig is believed to have sired several horses that have run in past Triple Crown events including 2007 Kentucky Derby runner up Twist of Cain and 2011 Preakness winner Her Black Wings. Metal has also seen its share of horse racing controversy. 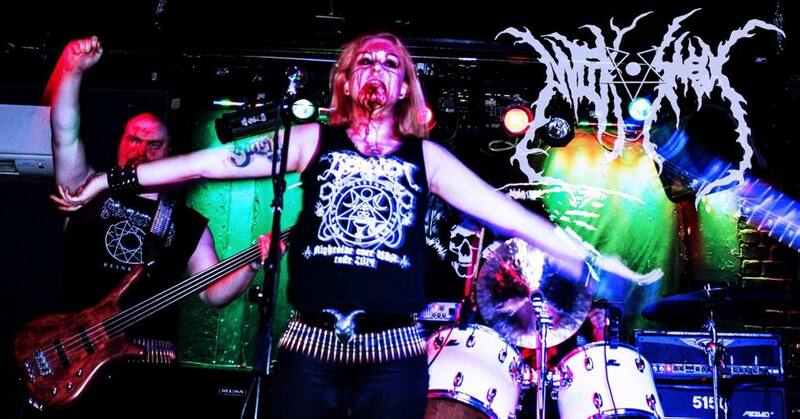 Texas gore metallers Devourment were briefly detained by police back in 2003 when they were thought to have stolen and consumed the body of diminutive jockey Willie Shoemaker. Shoemaker’s remains were found safely weeks later in a basement in Kenosha, Wisconsin. Me: AntiKosmos?!?! What…do you just want to see the Kosmos banned? Then what, only criminals and the government will have access to the Kosmos? You know who banned the Kosmos? Hitler! You know who thought it would be a bad idea to ban the Kosmos? Gandhi! V: I’ve always found “Turkish Delight” to be a really presumptuous name for a candy (or, I should say, so-called candy). I mean, what’s delightful about popping a sweet into your mouth only to discover that some nasty, fez-wearing miscreant bent on revenge against the decadent West has swapped it out for one of those decorative rose-scented soaps your grandmother used to keep in the guest bathroom but yelled at you if you actually tried to use to wash your hands? “Turkish Disappointing Surprise You’ll Be Tasting With Every Burp For The Next Presidential Administration,” more like. M: It’s your birthday. Someone gives you a calfskin wallet. How do you react? V: I once listened to “Yakity Sax” for 36 straight hours on a loop while totally naked in a sensory deprivation tank, with no breaks for food or toilet. When I emerged, everything was exactly the same as it had been when I went in, except there was a gentle trickle of cerebro-spinal fluid from my ear that continued for a week, and I subsequently lost the ability to taste mallocreme. I think this is as relevant a commentary on the state of black metal as anything I have read in a glossy music criticism publication. Q: If Arby’s began selling a sandwich covered in the sweat of Glenn Danzig, why do you think we faked the moon landing? V: When I was a kid in primary school, I fell off my bike and scraped my knee so bad the kneecap was visible. My mother wanted to use a toothbrush to get the pebbles out of the wound, but my father said that was torture and used a washcloth. After that, I charged my classmates money to pull the bandage back and gaze upon the wound, like the contents of the briefcase in Pulp Fiction. I got addicted to the fame, and after the wound healed, I would eat anything brought to me for money – I ate bugs, pre-chewed gum, once all I had to do was put a found mouth guard in my mouth for thirty seconds. I guess what I’m saying is that child prostitution is educational but ultimately dehumanizing, and AntiKosmos does not use fake blood in our performances, so please stop asking. H: Have you ever walked up to someone wearing those weird plastic “Bubba” novelty teeth that are pointing out in all weird directions started pointing and laughing hysterically then realized the person is not actually wearing novelty teeth and really looks that way? V: For years, I avoided eating bananas because I read that an enzyme your skin secretes after banana consumption makes you more susceptible to mosquito bites. Then I realized I live in a high rise apartment complex in the middle of a city, and I haven’t seen a mosquito in almost a decade. So I bought a bunch of bananas, and when I reached for the first one, as if to mock the celebration of my return to banana-dom, I was immediately viciously attacked by a tarantula that had hidden itself amongst the bunches in a do-or-die immigration attempt from Honduras. Needless to say, I don’t watch televised figure skating anymore. Ed: You get into a taxicab. The man sitting in the seat next to you has a necklace made out of the ears of deceased members of the Kennedy family. You ask the driver to go north, he immediately proceeds south. He has a picture of a Benito Mussolini branded into his forehead and looks slightly like Florence Henderson on the early episodes of The Brady Bunch. Over the radio, you faintly hear the whimpering of a small dog. What do you do next? K: In John Cassavetes’ 1976 masterpiece, The Killing of a Chinese Bookie, the lead character, Cosmo Vitelli, skillfully played by Ben Gazzara, is sent on a mission for the local mob boss to whack a bookie that is cutting into his business. At some point during the film, a nuclear bomb is detonated in the city of Calgary. Years later, three-headed Canadian beasts emerge from below the surface of the earth and consume all of the margarine available on the United States mainland. Have you ever committed a blunder and later regretted it? 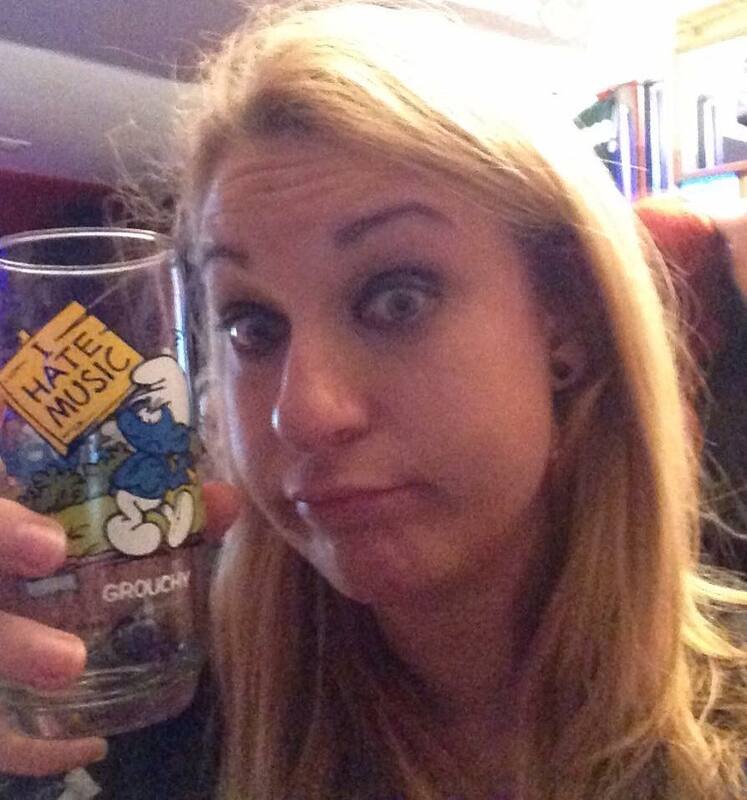 KL: You’ve got a little boy. He shows you his butterfly collection plus the killing jar. What do you do? V: Did you know that there’s a sort of tunnel-like spot in the architecture at the Canadian Embassy in Washington where you can scream as loud as you want, but nobody outside the tunnel can hear you at all? I’m starting to feel that way about this interview. 5: You’re watching television. Suddenly you realize there’s a wasp crawling on your arm. V: I get a lot of emails from Smithsonian magazine. They’re that sort of “we want you back” emails that you get when you let your subscription lapse. They’re all intended for an ex-boyfriend I dated 6 years ago. I never mark them as spam or take myself off the mailing list, because I enjoy reading the mini articles they use to try to tantalize you into re-subscribing. There’s probably some ironic commentary there about the detritus of old relationships haunting you long after they end, but right now I’m much more concerned with when the 100,000 Dollar Bar changed its name to 100 Grand, and what made them think they could be so colloquial all of a sudden. U: You’re in a desert walking along in the sand when all of a sudden you look down, and you see a tortoise, it’s crawling toward you. You reach down, you flip the tortoise over on its back. The tortoise lays on its back, its belly baking in the hot sun, beating its legs trying to turn itself over, but it can’t, not without your help. But you’re not helping. Why is that? V: As a small act of protest against the patriarchal hegemony asserted by this question, I’m going to ask your readers to join me in a silent, ten-minute contemplation of the McRib sandwich (not available in all markets; check your local franchise for details and nutritional information; limit 17 per customer). K: One more question: You’re watching a stage play – a banquet is in progress. The guests are enjoying an appetizer of raw oysters. The entree consists of boiled dog stuffed with rice. The raw oysters are less acceptable to you than a dish of boiled dog. V: Great question. I get this one a lot, and it never fails to really trip me up and make me think. The thing we all have to come to terms with, I think, has less to do with whether human life is imbued with inherent value by nature or some sort of creator being (I think we waste a lot of time contemplating this – time that could almost certainly be better spent ingesting frozen custard), and more to do with whether there really is an “airport rate” that hired cars in Albuquerque are required to charge for rush-hour travel through downtown, or whether that cab driver was ripping me off. Look out for AntiKosmos’ debut long-playing record album “Lachryma Mortis,” available at finer stolen car chop-shops later this year. I’ll Be Honest With You, This Article Is Pretty Lousy. However, I Thought I Might Distract You From That Painful Fact With A Danzig Meme. 2014 certainly was a year. It went by quickly and more of us were born than died. So, I guess things are looking up. There were at least 10 incredible metal albums that came out this year. Unfortunately, I haven’t listened to any of them. However, I am strong believer in the principles of jurnalizmcore (whatever they may be) and feel it is my solemn obligation to inflict upon you my opinion on what the best albums to come out in the past year were. The second effort from this 93-piece grindcore orchestra from Wheeling, West Virginia turned heads by becoming the first CD in the history of heavy metal to explode when placed in any sort of listening device. 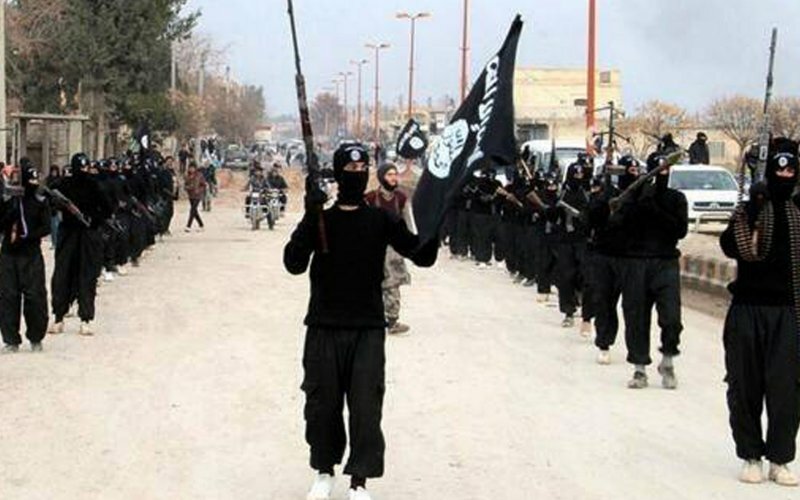 So far, over 917 people have been maimed or killed by the record. 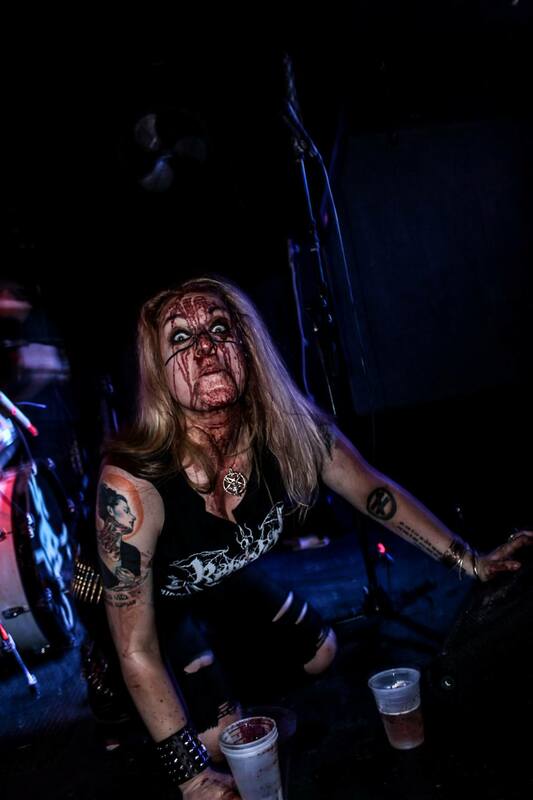 This pop-power metal noise polka Eucharistcore mummy alphabet chicken Montreal haphazardly blackened deathrot band debuted with a record that many have compared to the noise made by a hippopatamus being slaughtered during a ritual sacrifice in Youngstown, Ohio by a roomful of Shriners. I once witnessed a homicide in Troy, New York. It sounded like this album, only people were smart enough to run away. I read somewhere that Joss Whedon had a painful adolescence. Too bad it didn’t continue. Some number that rhymes with Twelve. I Went To Have Tests Done At A Local Hospital and They Diagnosed Me With A Horrible Disease That Only About Two Hundred People On Earth Have. I Ran Home And Named My Band After It. A playful mixture Incantation, The Early Writings of The Marquis de Sade and Bob Marley. Sort of like listening to the last Burzum album after sustaining a traumatic head injury. Best rap metal album to come out since the last rap metal album came out. I’m getting sick of trying to describe these albums. Most of them sound the same. I’m just going to type the first words that come to mind. Sounds like a cross between Nell Carter during her doom metal phase, early Pestilence, Erasure and mayonnaise. Heavy metal legend Glenn Danzig is currently working on an album of covers of classic Elvis Presley songs. 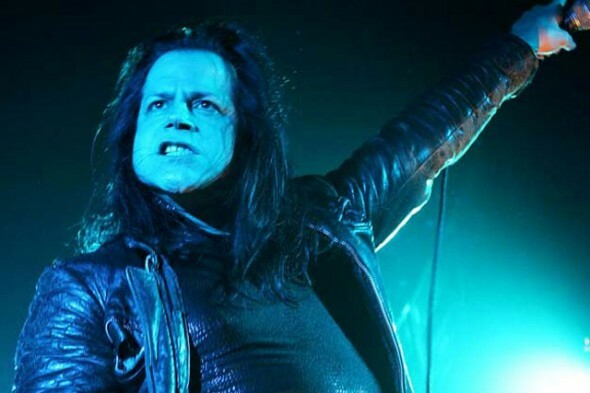 Danzig, who is referred to by many as Black Elvis both for his dark, Elvis-like voice and his love of New York City Hip Hop icon “Kool Keith” Thornton, has been planning to do an album in homage to the King of Rock and Roll for many years. In 2015, the album will become a reality. 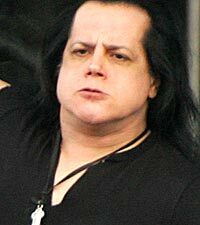 Danzig, who began his singing career at age 12 as an Elvis out front of a Shoprite supermarket in Lodi, New Jersey, has modeled much of his look, attitude and trademark lip curl after Elvis. He even considered wearing a tight-fitting sequin jumpsuit during a concert in Toledo, Ohio in 1993 in tribute to his idol, but was forced to change back into a mesh shirt and black jeans by local officials who were concerned about the “hypnotizing, potentially mind-altering effect of his protruding pectoral muscles” on women in attendance. There are literally thousands of Elvis cover albums out, but Danzig plans to cover many of the lesser-known songs by the legendary crooner. 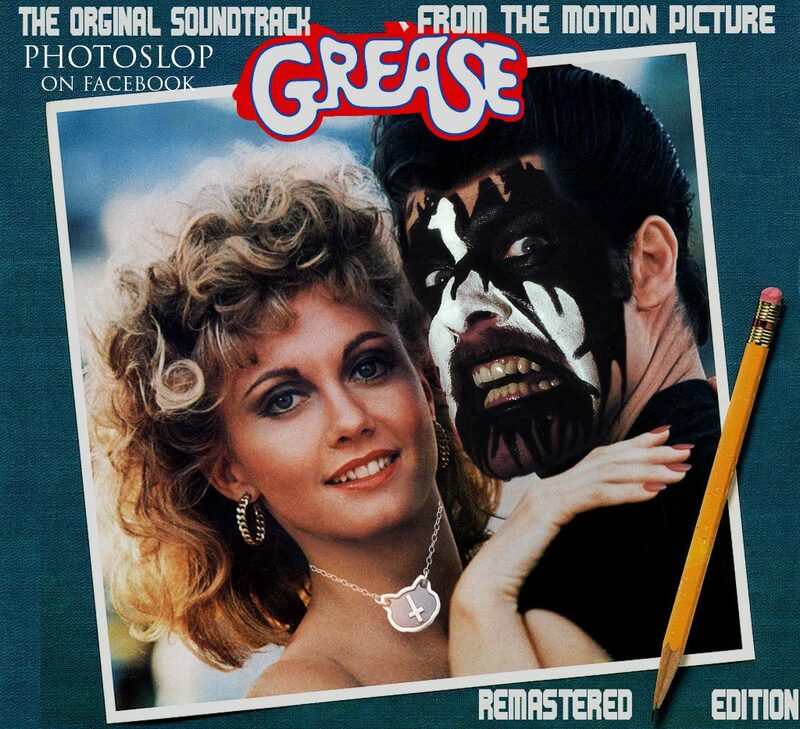 “Everyone does “Suspicious Minds” and “Jailhouse Rock”. 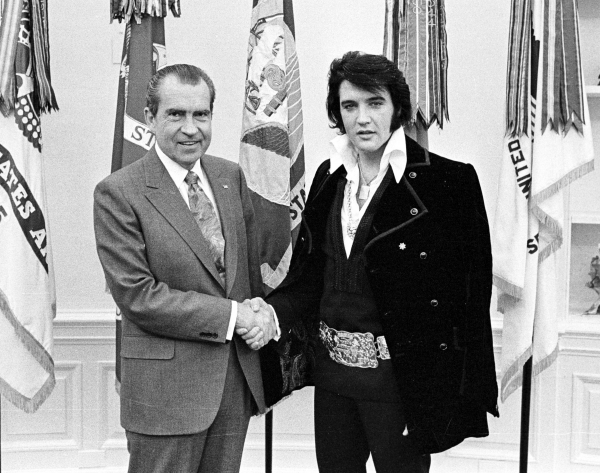 Glenn wanted to reflect a larger body of the King’s work,” said Danzig spokesman Larry Wainwright. 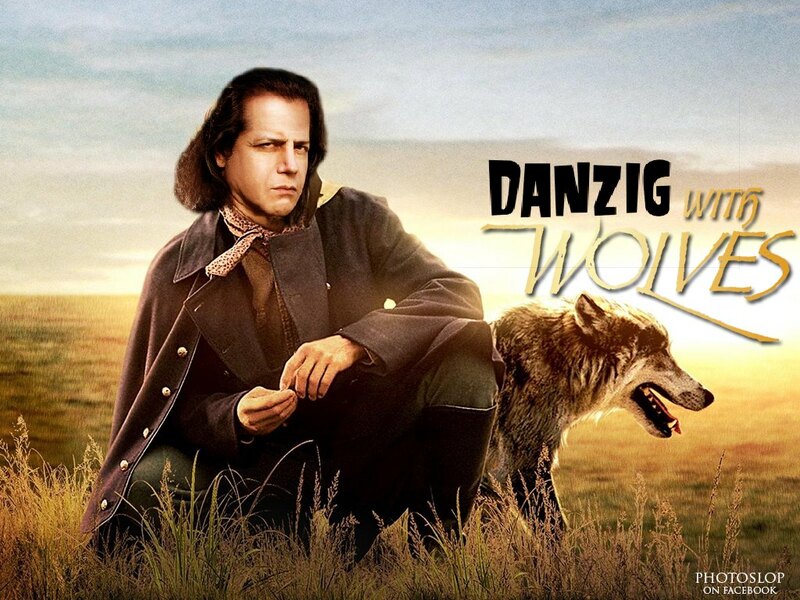 Danzig plans to re-record “It Ain’t My Fault”, a B-side of the single “Hound Dog”. 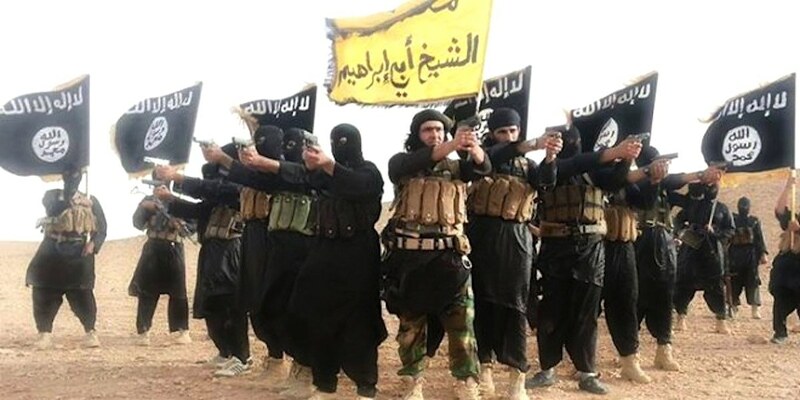 That song was later popularized in the late 1990s by hip-hop legends Silkk The Shocker and Mystikal. He also has created a medley of “Whomp! There It Is!/Dayzee Dukes/C’mon ‘N Ride It (Da Train)”, recorded in 1974 on The King’s oft-forgotten “Shake Dat Thang, Heffa” album. 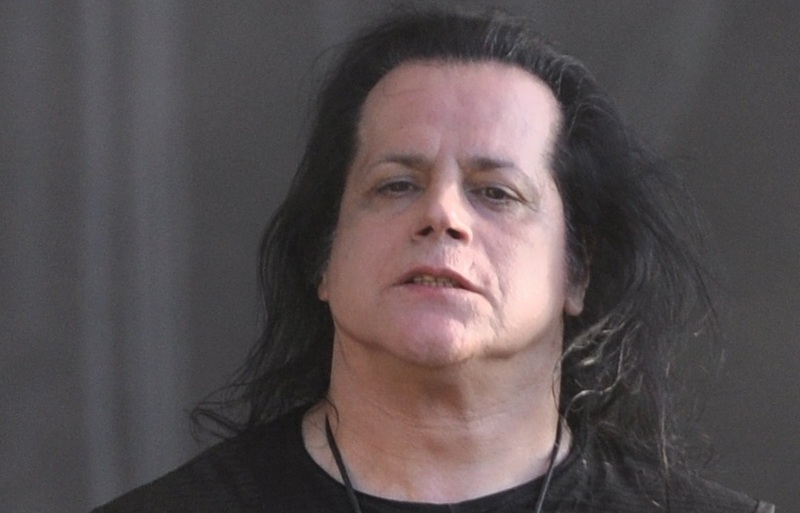 A rumor that Sunn O))), Slash and Linda Ronstadt would be joining him for a stirring rendition of “Lawdy Miss Clawdy” has been confirmed by several anonymous sources close to Danzig. A collaboration between Danzig, Cat Stevens, Doyle Von Frankenstein, Julie Andrews, Suffocation and Jimmie “JJ” Walker, star of the 1970’s television show “Good Times”, on the song “I Forgot To Remember To Forget” is also being considered. Reports are sketchy on what other songs might be covered, but several websites have speculated that Elvis songs like “Breadfan”, “Stone Cold Crazy” and “Die Die My Darling” will be on the record. You’ve probably heard of him before. He’s part wolf, part lion, part ubermensch. He is possibly the most evolved being in human history. He is Glenn Danzig and He is suing you. While some of the suits have been thrown out by the Court as frivolous, over two and a half billion cases will be heard over the next five centuries. Danzig, who is immortal and has over 35,000 defense points (ten times as many as Snorlax), plans to argue each case “with the passion and burning rage of a thousand suns”. Judge Marvin Barnes labeled many of the suits “patently absurd and possibly indicative of a severe break with reality that could signify mental illness”. For example, Danzig attempted to sue everyone in the country of Azerbaijan for erecting statues in his honor without properly compensating him for the use of his likeness. His lawsuit against the 1.6 billion citizens of the People’s Republic of China for building thousands of environmentally hazardous coal plants without consulting Him or giving Him proper credit for the invention of coal was also considered not worthy of the Court’s time. Barnes begrudgingly agreed to hear 2.5 billion lawsuits because he “greatly admired Danzig’s first four solo albums and even a few songs by Samhain.” Danzig’s five hundred thousand dollar suit against Carol Mosley, a tax accountant in Boise, Idaho, for listening to “How The Gods Kill” without headbanging during the part where the song gets really heavy will go forward. His 1.2 million dollar suit against Edward Callahan, a construction worker in Sacramento, California, when, in 2011, Callahan laughed hysterically at Danzig’s famed discussion of his book collection where He talks about the crimes of Jesus, clay people and the occult roots of Nazism will also see its day in court. 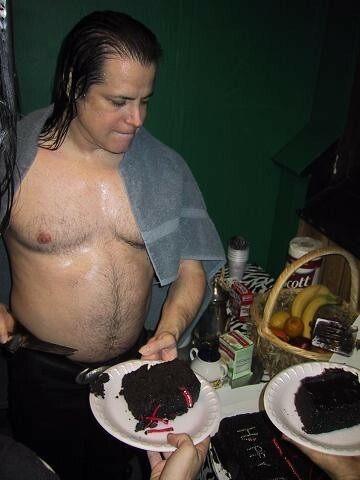 Danzig’s six hundred million dollar claim against The Tyranny of Tradition for implying that he gave birth to identical twin girls, a suit that would bankrupt myself and my progeny for the next three thousand years, is also proceeding. Danzig also plans to sue this website for having to waste time filing a lawsuit. Finally, Danzig will sue this site for having to file a lawsuit about filing a lawsuit; again wasting valuable time he could be using writing songs about being the nephew of the Devil and his general disdain for having been born.